New iPhone version launching September 1, 2018! Including new backgounds and questions, MPC feed so you can watch, like and follow other users! 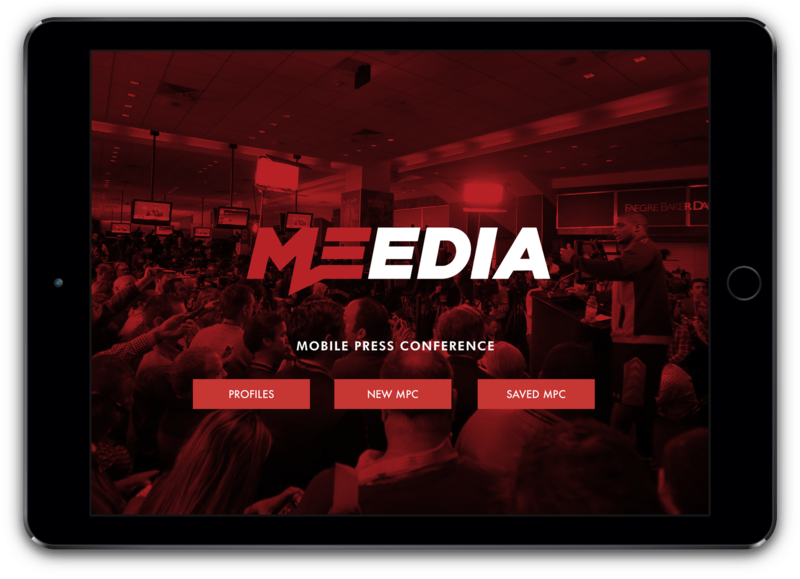 Use the First Ever Mobile Press Conference App. 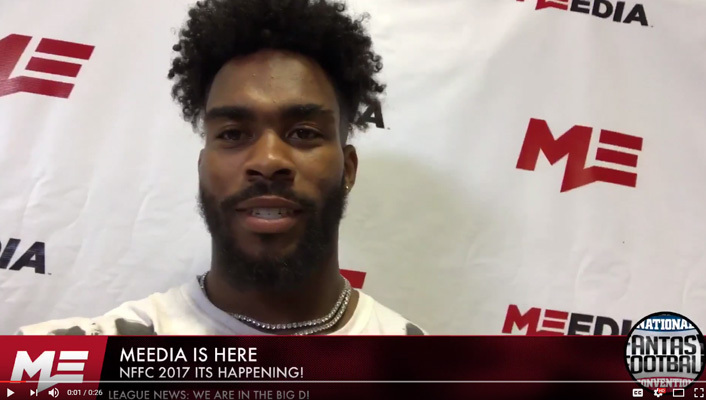 MEedia is a new way for sports fan to engage their fantasy leagues, friends, family, colleagues, followers, social media community forums, and anyone with a mobile device through a unique video experience that was once reserved for those with "celebrity" status. Upload to social media like Facebook, Twitter, Instagram and YouTube. Topic and questions updated often to reflect current news and trends. Compatible with popular fantasy site messageboards, like ESPN, CBS and Yahoo. We have 4 video overlays to choose from to start, with and more added soon. 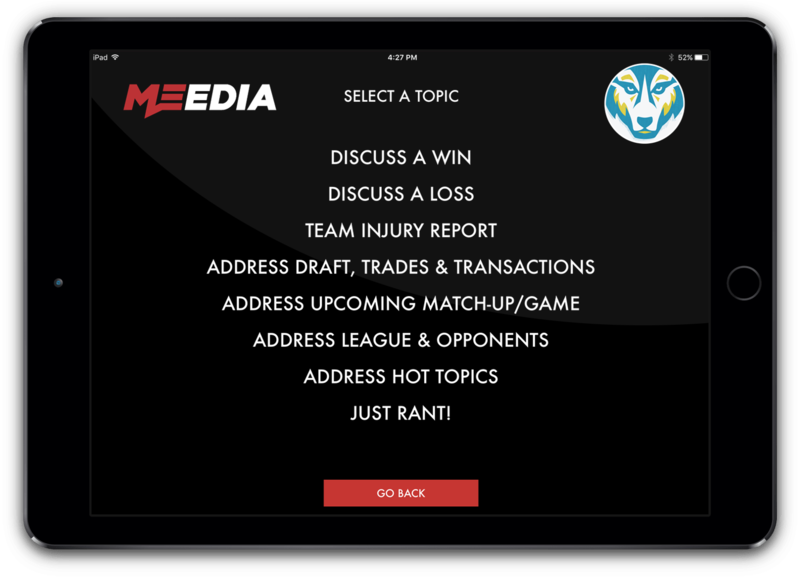 "This app allows me to take "trash talk" to a whole new level in my league"
"Fantasy sports just got real with MEedia." 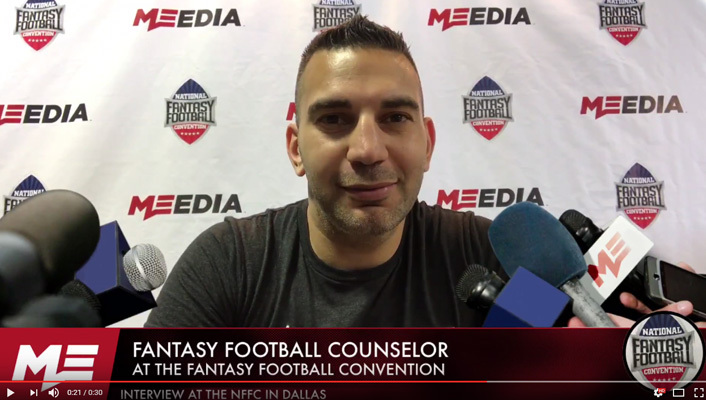 "Fantasy football will be better than ever with this app. I can't wait to use it this season!" "I made a MPC video, uploaded it to my league, and everybody went crazy! Our whole league is using it now. Must have for fantasy sports nuts." "I've already recorded several kind of sport conferences and sent them to my family and friends. The finish product looks pretty real and decent. Good job." 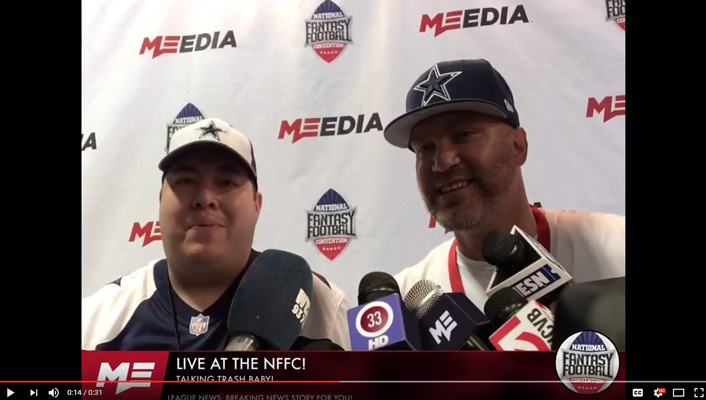 "I can see this being used not only for fantasy sports but online franchise's for gaming and with major sports leagues!" Let us know what you think. 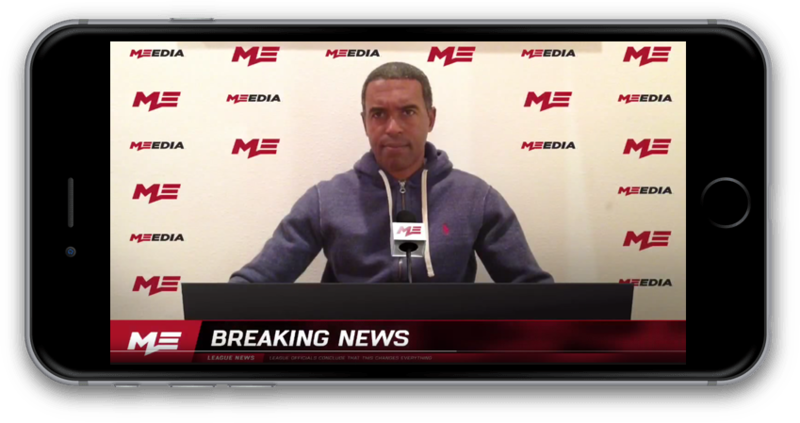 Download MEedia and leave us a review in the App Store. Take a look at some MPCs from some of our users. Be sure to tag #meediampc on your own videos and you might end up here too.